Powerflushing is a way of cleaning your entire heating system. This will rid your system of any build-up or blockages, which make your radiators cold or patchy — thus making your whole system inefficient. Powerflushing is a specialist job that involves moving water through your system, as fast as possible to remove any troublesome debris. It can be time consuming, this is why we use state-of-the-art machines and magnets to pull out all the sludge, debris and magnetite. 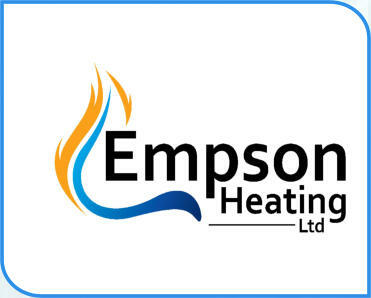 This helps to increase the life of the whole system, keeping heating bills down and reducing the risk of breakdowns. A build-up of corrosion in your system, can create a sludge that really affects the efficiency of your boiler. This one-off deep clean, makes sure your radiators heat up properly and there are no more cold spots. As Powerflushing is a specialist job, the price can vary depending on the size of your house and system. It is best practice to Powerflush the entire heating system immediately before fitting a new boiler to an existing system. This will prevent possible future problems, it also ensures that the manufacturer’s warranty remains valid. Many systems are found to contain corrosion and sludge, even if no flow problems have yet shown themselves. Advantages of Powerflushing - Cures flow and circulation problems - Helps restore system efficiency - It can save up to 30% on heating bills - Restores heat output to radiators - Cleans the whole system, including underfloor pipework - Removes aggressive water, as the treatment prevents further corrosion - Cures or prevents boiler noise. Powerflushing and descaling only takes one visit and the complete process can be carried out in less than six-hours (depending on system size).